I always recommend that you cut notches (precisely) outward rather than inward. It is a method I have used all my sewing life. join the tips of the two diamonds to create a tab shape. 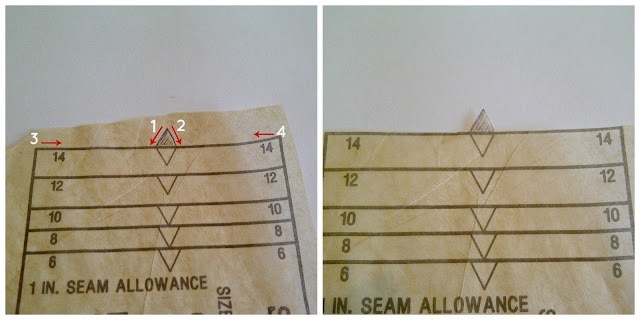 The resulting pattern piece, once cut, has a completely accurate and very visible outward notch. Which makes the pattern pieces much easier to line up when assembling the garment AND, leaves all of the seam allowance to play with when inevitable fitting issues arise! 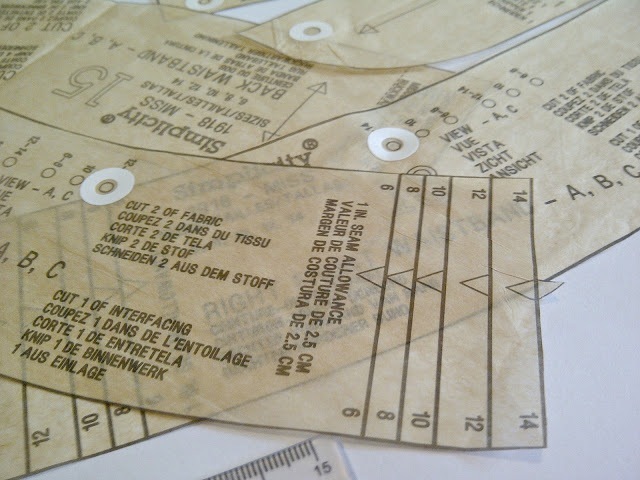 Do not be in a rush to get those pattern pieces cut out and get started! 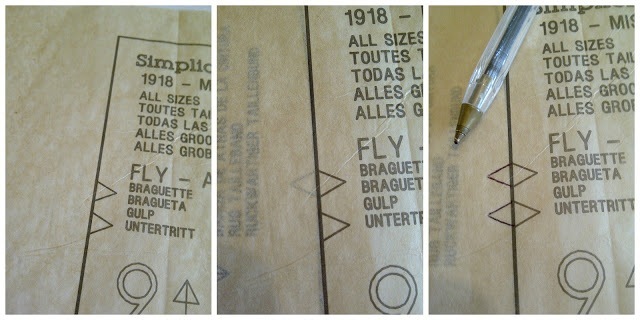 Preparing your pattern carefully and cutting and marking carefully help you get a quality garment and finish. 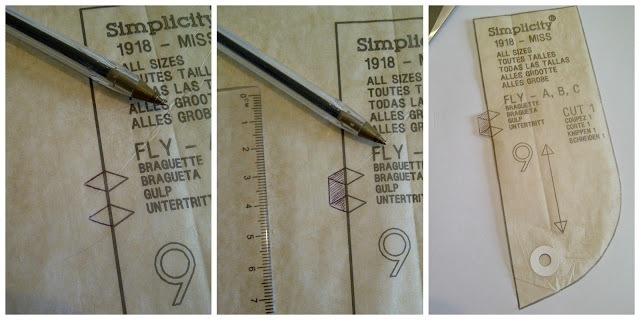 Another tip use hole reinforcers to reinforcie the dots on pattern pieces!